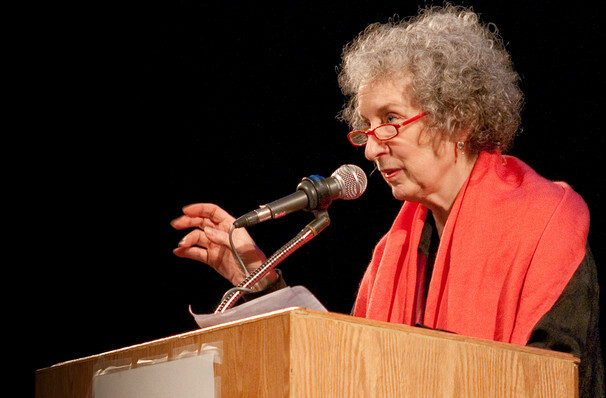 One of the most celebrated writers in the world, Margaret Atwood has spent over 50 years exploring feminism, religion and politics, in everything from her poetry to novels such as Alias Grace, The Blind Assassin, and Oryx and Crake. Recently, her 1985 book The Handmaid's Tale climbed back to the top of the charts, due to its Hulu TV series sweeping the Emmys and its story of a dystopian patriarchy touching a nerve. At this live event, Atwood will be talking about her work and the state of the world today. Dive into the creative process and the events and themes which inspire it, with one of the greatest literary minds we have. Sound good to you? 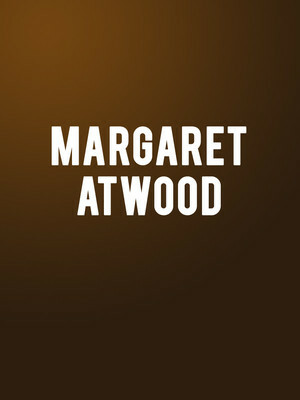 Share this page on social media and let your friends know about Margaret Atwood at Centre In The Square.